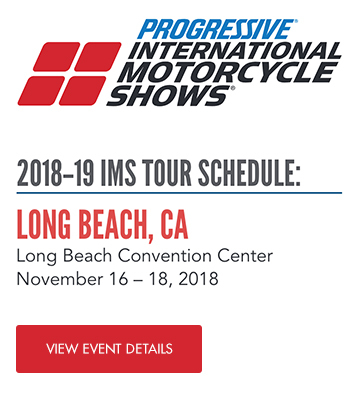 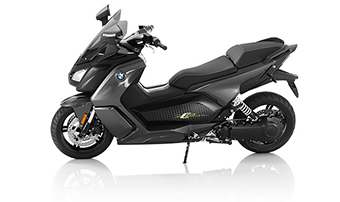 Take the demo ride of your life at participating SoCal BMW Motorcycle dealer and get a free ticket to the 2018 Long Beach IMS Show! 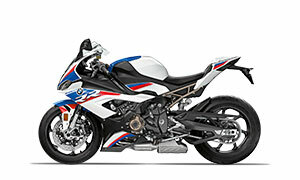 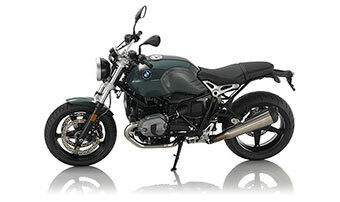 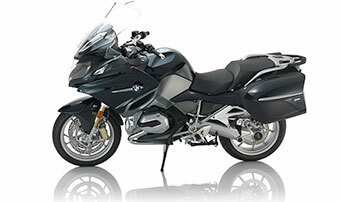 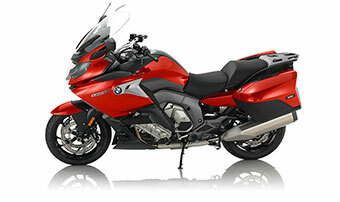 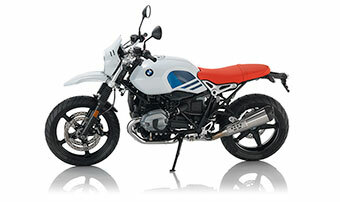 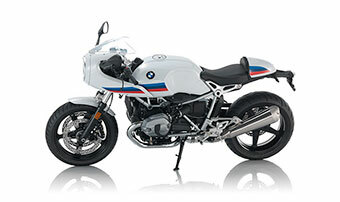 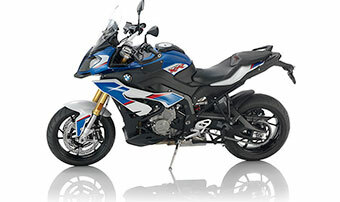 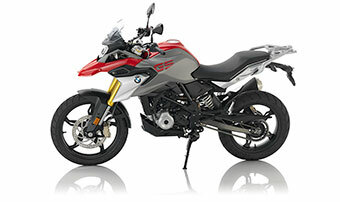 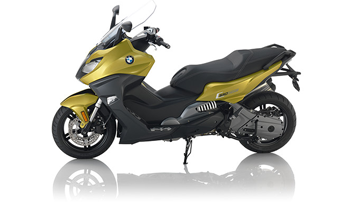 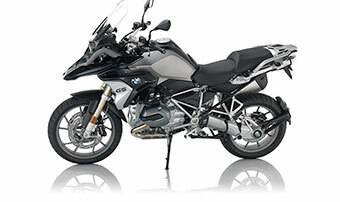 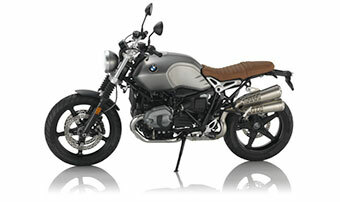 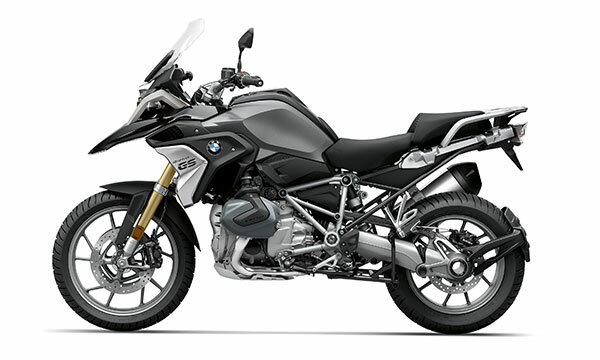 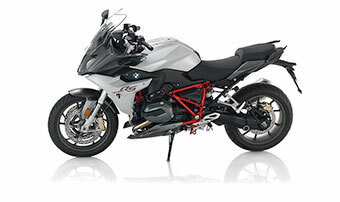 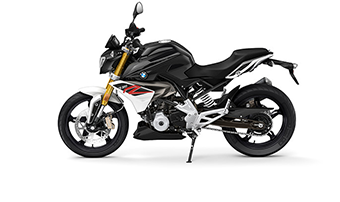 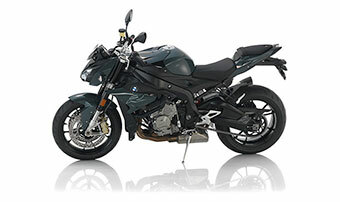 BMW Motorcycles, Make Life a Ride. 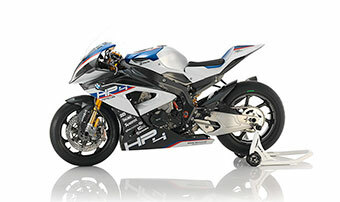 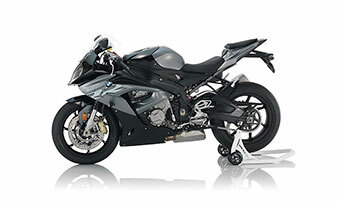 The Progressive International Motorcycle Show is cruising into the Long Beach Convention Center November 16-18. 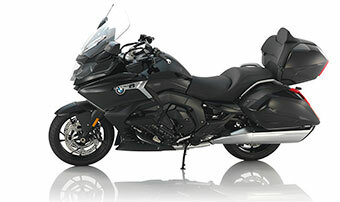 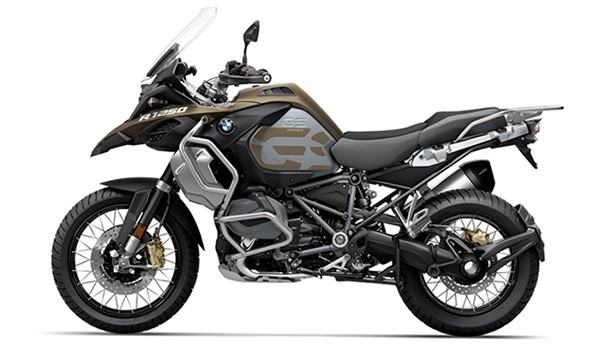 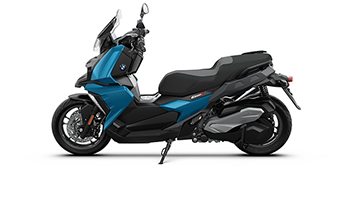 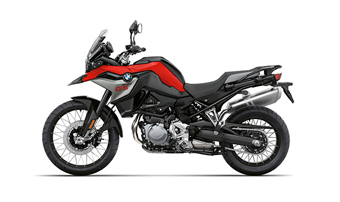 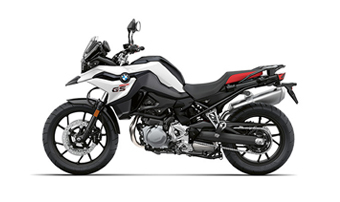 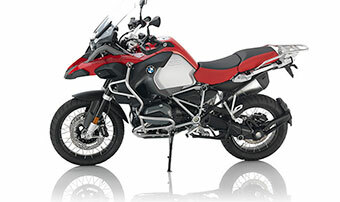 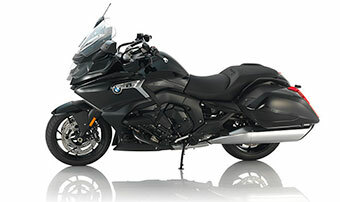 Come see the latest 2019 vehicles from leading motorcycle manufacturers, and shop the hottest parts, gear and accessories. 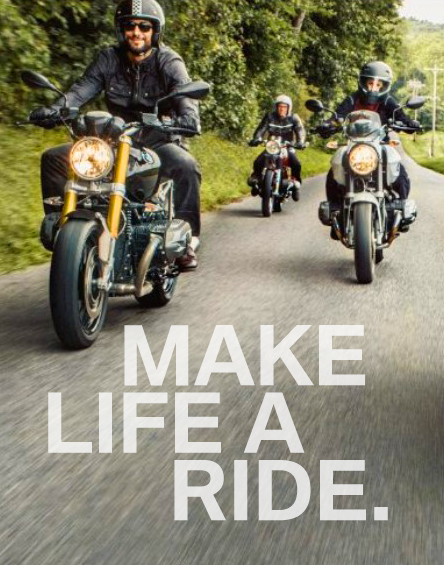 While at the show, don’t miss the J&P Ultimate Builder Custom Bike Show, Motorcycle lifestyle brands in Shift at IMS, stories about journeys on two wheels in Adventure Out!, and more. 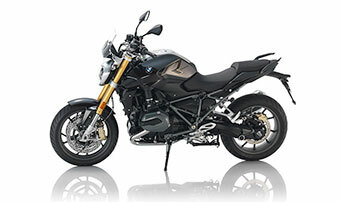 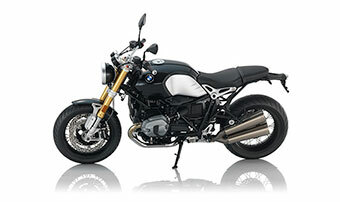 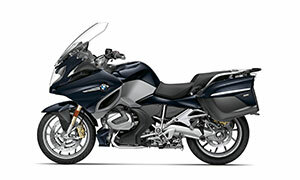 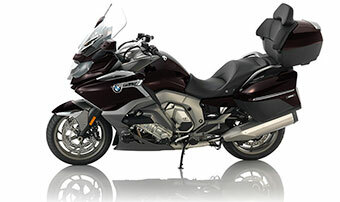 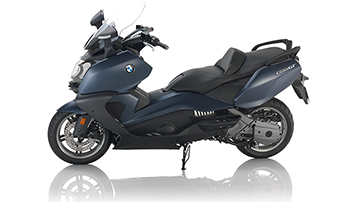 Take a test ride at a local BMW dealer before the show and earn your way in for free. 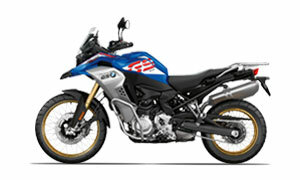 Valid on 1-day admission online tickets only.